“Secret Life of Pets” Reviews: What did critics say about the new blockbuster? The Ghostbusters early reviews are in. Find out what the critics are saying below. The first Ghostbusters reviews are in and the female-driven reboot is receiving mixed responses from our nation’s top critics. 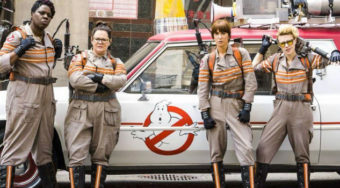 Directed by Paul Feig (The Heat, abortion Bridesmaids), hospital the highly-anticipated comedy enlists the talents of Kristen Wiig, tadalafil Leslie Jones, Melissa McCarthy and Kate McKinnon as the new ghost-busting team. At this writing, Ghostbusters has a 78% positive rating on RottenTomatoes.com. That number will likely change as new reviews pour in. We’ve looked over a lot of the new reviews and here’s a list of a few of the must-read Ghostbusters early reviews below (stay tuned for our full review). Ghostbusters arrives in theaters nationwide this Friday. confounding expectations. Find out what the critics said about the new film below. Many people expected that The Secret Life of Pets would open big at the box office last weekend. Few expected that it would open as big as it did. The feature opened with more than 100 million dollars, the highest opening for an original animated feature ever. 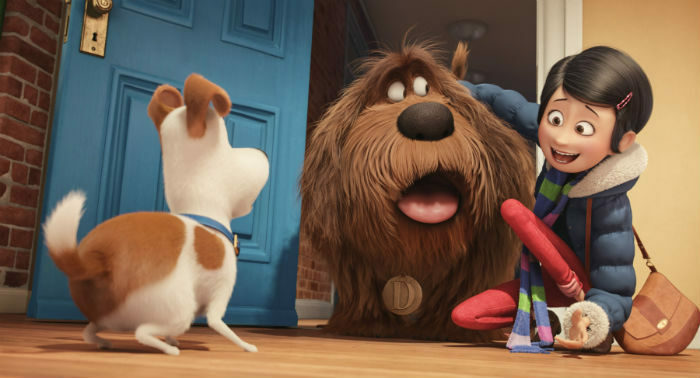 We wanted to see what the critics thought of the animated feature and we found some of the best Secret Life of Pets reviews out there. 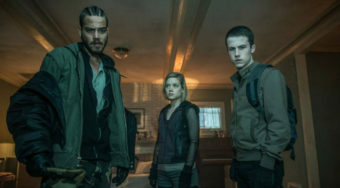 At this writing, the movie has a 74% fresh rating on RottenTomatoes.com so many critics liked it but several had some reservations about its tone and pace. Check out a few of the must-read Secret Life of Pets reviews below (and make sure you check out our own review here). Nell Minow, BeliefNet.com: “Individual moments are very funny, even joyous, but the storyline wavers in tone, with references to killing owners, a supposed hero whose motivation has to be a crush rather than friendship or honor, a sad offscreen death that is unearned, unnecessary, and distracting and a disability that is played for humor.” Check out the full review here. A.O. Scott, NYTimes.com: “[W]hile this movie never achieves — and does not really aim for — the emotional richness or visual inventiveness of the better Pixar features, or the sly social consciousness of “Zootopia,” it has a playful absurdity and a winning, friendly spirit.” Check out the full review here. Peter Travers, RollingStone.com: “[The directors] know how to use this Toy Story with critters to get loads of laughs and put a lump in your throat.” Check out the full review here. Brian Tallerico, RogerEbert.com: “[I]t’s too aggressively likable to hate—especially given its strong character design and excellent voice work—but simultaneously too shallow and forgettable to really register.” Check out the full review here. Brian Truitt, USAToday.com: “[E]ven the jokes about dog poop and rabbit droppings are surprisingly smart.” Check out the full review here. 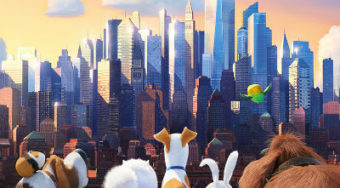 Stephanie Zacharek, Time.com: “[T]oo much of The Secret Life of Pets, directed by Yarrow Cheney and Chris Renaud, is sacrificed to cheap, antic chases and allegedly suspense-laden gimmicks of the truck-hanging-off-a-bridge variety.” Check out the full review here. Peter Debruge, Variety.com: “The formula may be familiar, but the personalities are completely fresh, yielding a menagerie of loveable — if downright ugly — cartoon critters banding together to help these two incompatible roommates from ending up on the streets.” Check out the full review here. 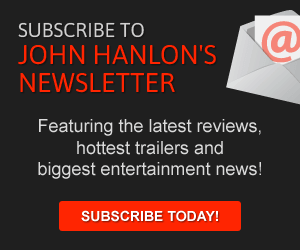 Pete Hammond, Deadline.com: “[T]he film’s first half or so is just a complete delight, and anyone who a) loves pets, b) loves comedy and c) loves a great toon will be rewarded with a movie from the creators of Despicable Me and Minions that delivers exactly what it promises.” Check out the full review here.